TradeMalta administers its Trade Promotion Incentive Scheme to provide part-financing to businesses looking to exhibit in international trade events, fairs and exhibitions. Business enterprises can capitalise on these events by establishing trade partners, developing value chains, identifying new business opportunities and acquiring knowledge about new markets, technologies and consumer trends. The scheme also provides various initiatives through the submission of an Export Development Plan, that provides a framework for the development of an undertaking’s international business in their endeavours for entering new markets. These initiatives help local business in acquiring market knowledge; developing effective marketing capabilities; understanding specific market issues and building the internal capabilities to export their products and services. Eligible Sectors (such as): Manufacturing, Information & Communication Technology (ICT), Food & Beverage, Education and Training, Construction & Building Maintenance Services (BMS), Aviation and Maritime, Audio-visual and Digital services, Oil & Gas Logistics and more. The Incentive Guidelines can be downloaded from here. The Eligible Sectors, sorted by NACE code, can be viewed here. To help you fill in the online application form, we have created a checklist which covers some of the main information items that are required at application stage. Click here to access the checklist. 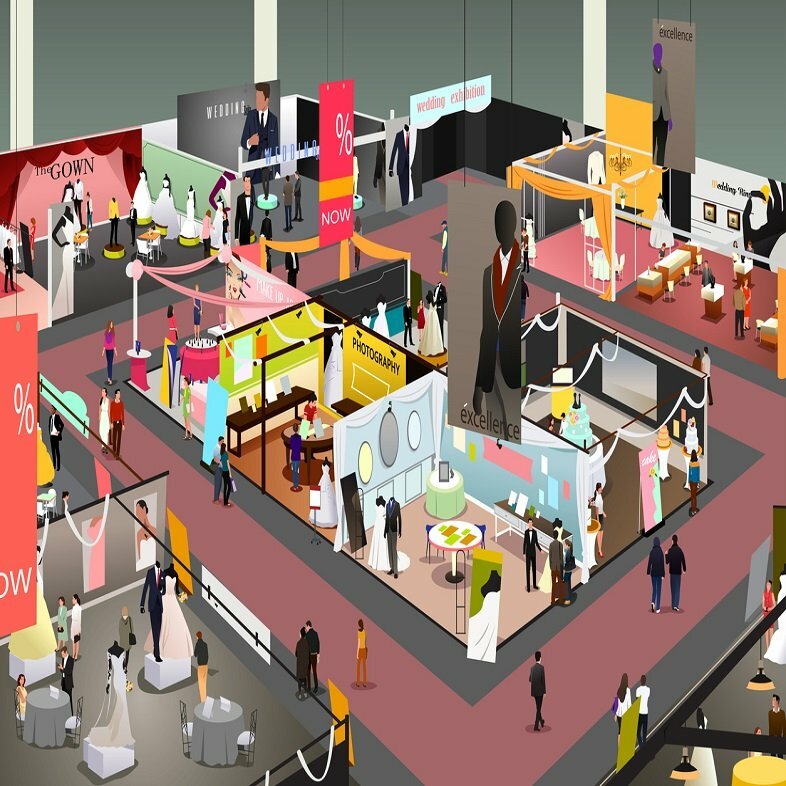 Here you can find a list of upcoming international Trade Fairs sorted by sector and location. Click here to access the full list.